"Manchester United is the best TEAM for me, GGMU"
If you are a Manchester United Girl, there's a good chance that you are from Asia, and from The Philippines. 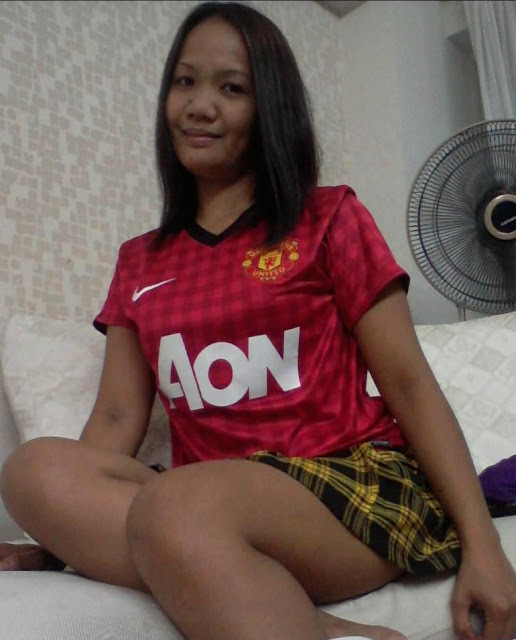 Agnes Arocena, 30 years old, supports Manchester United since 2010 and she is from Manila, the capital city of The Philippines. Her favorite player is the international Mexican, Javier Chicharito and her best memorable moment with the club was that she met her boyfriend while watching Manchester United match in television. Agnes knows that someday she will find herself standing in Old-Trafford cheering the guys in red and she has the all respect to Alex Ferguson. Agnes: "Manchester United is the best TEAM for me, GGMU"
"Javier Chicharito is my favorite player"